Nitrogen Booster. 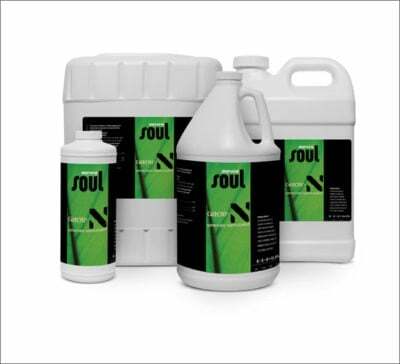 Soul Grow N (8-0-0) was created for the gardener that demands faster growth from high performance fertilizers. 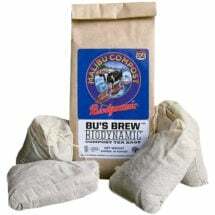 A deliberate blend of organic and synthetic nitrogen sources intentionally designed for maximum effect and high solubility — puts the control in your hands! 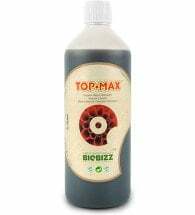 Can be used as an additive in conjunction with any base nutrient program for exceptional results. This product was designed as a nitrogen supplement and should be used in conjunction with a balanced fertilizer program when needed. 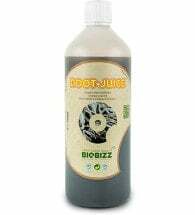 Ideal for use in soil or hydroponics. Seedling & Small Plants: No more than 1 tsp per 5 gallons or 1 ml per gallon. Mature Vegetative Plants: No more than 1 tsp (5 ml) per gallon. Be careful, use sparingly. 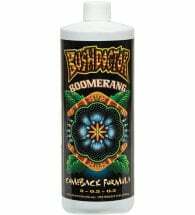 This is a concentrated product and can encourage very fast growth (sometimes too fast). Ingredients: Bat guano, calcium nitrate and magnesium nitrate.